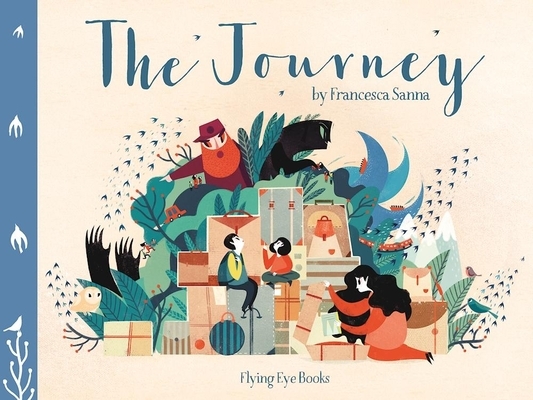 In this masterful picture book, a family flees their homeland in the face of war. Without showing any direct violence (just a menacing form) Sanna tells a universal story accessible to readers of all ages and backgrounds. Chilling, haunting, and hopeful, this book will resonate with readers long after they’ve closed the cover.